Whether you’re a believer in ghosts or not, there’s something exciting about exchanging bone-chilling stories of the paranormal on a dark and stormy night. And in Nebraska, we don’t have to look very far to find such tales. From hair-raising houses and spooky cemeteries, to mysterious mansions and haunted high schools, our state boasts an impressive gauntlet of phantoms both friendly and foul. We rounded up a few of the most haunted landmarks in Nebraska, all stained with stories of creepy occurrences or genuine tragedies. Read on if you dare. The Cornerstone Mansion Bed and Breakfast is a wonderful place to go if you’re looking for top-notch hospitality, a warm bed, a tasty breakfast… and maybe a few ghosts. While the hauntings at the Cornerstone are never aggressive or particularly frightful, there have been several reports of apparitions of the elderly former owner sitting in the rocking chair in the parlor, as well as phantom footsteps in the dead of night. There is actually a charming carriage house on the property as well, but due to high paranormal activity, it is no longer rented to guests. Legend has it that the ghost who resides there, Emily, has an intense dislike of male guests. This gorgeous brick house sits on Main Street in Brownville, and is now open to the public for tours. The home is filled to the brim with interesting historical artifacts, but there are also reports of something otherworldly roaming the halls. The story goes that one of the ex-residents of the house, a Civil War captain known as Captain Bailey, was poisoned by a jealous neighbor centuries ago. Although the home was moved brick-by-brick from its original location to its current home in 1877, the ghost of Captain Bailey still resides within the structure, opening or closing doors at random to spook the guests. Located on the north side of town, the 202-acre Hummel Park is a popular place for Omaha residents to gather for exercise or a round of disc golf. 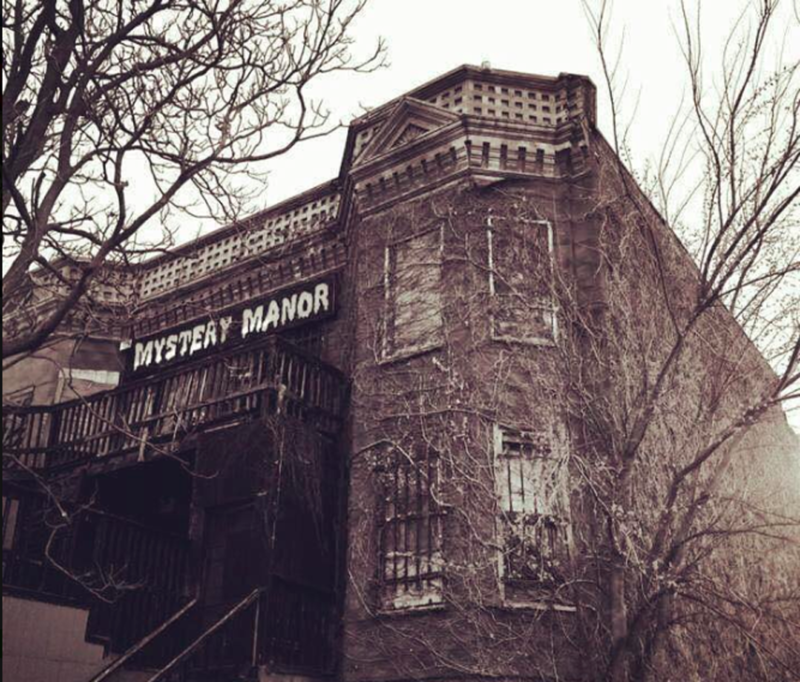 It’s also one of the most notoriously haunted spots in the city. 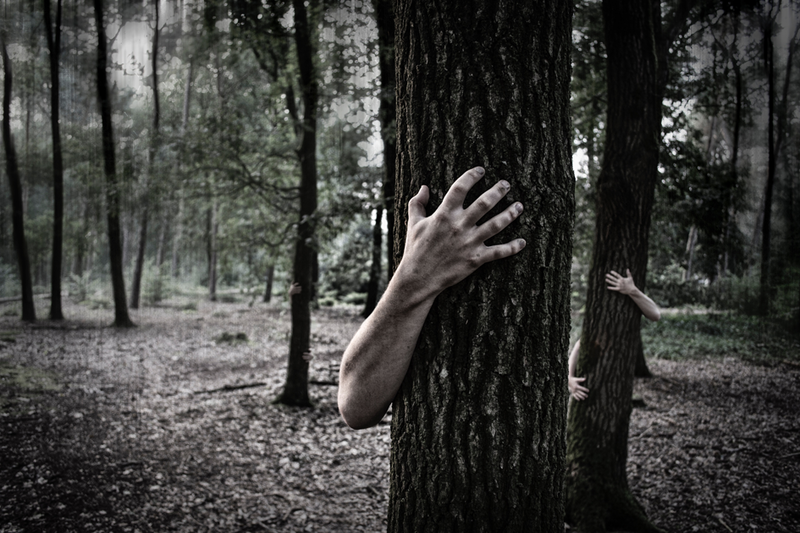 For decades, the park has been stained with sinister stories, some paranormal terrors, and some very real tragedies. If you visit the park late at night, you might see an otherworldly band of albino farmers, ghostly apparitions creeping between the trees (all of which seem to slant just slightly to one side), and spray-painted pentagrams on park property. Additionally, the very old, rickety staircase in the park is nicknamed the “Stairway to Hell,” and somehow always seems to have more steps to count going up than going down. Tread carefully. Touring the Nebraska State Capitol Building is one of our favorite free things to do in Lincoln, but tours here can be made even more fun by recounting the ghost stories that have long surrounded the local landmark. For instance, locals love to talk about the Christmas lights that once hung from the tower, and how the city would charge the dangerous task of hanging them to prisoners looking to shorten their sentence. Reportedly, one such prisoner panicked while stringing the lights, suffering a heart attack and eventually falling to his death. Some say they can still hear him sobbing and screaming in the area. Read the full story in the Daily Nebraskan. The oldest grave marker in Ball Cemetery dates back to 1869, which means that the dead have had plenty of time to make a comfortable home here. 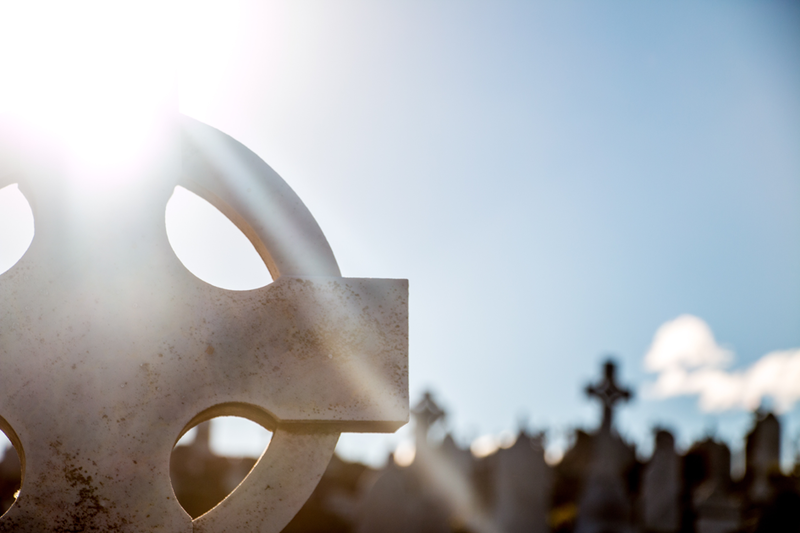 Countless apparitions have been reported over the years, including the ghost of a tall man with a bad temper who enjoys kicking over gravestones, and a woman named Mary Mumford, who wanders around laughing and tugging at visitors’ clothes. The Witch’s Bridge in Weeping Water might appear unassuming, but visitors beware. Legend has it that a witch once hung herself from the bridge, but never fully passed from this world. On odd numbered nights, with an odd number of people, you can reportedly look over the edge and see a reflection of yourself hanging in the creek. Make it quick though — some say that the witch herself will appear and pull you into the water if you look for too long. When Halloween looms, the Mystery Manor transforms into a haunted attraction complete with costumed actors, bloody props and spooky effects. The terrifying attraction even landed on our list of the best haunted houses to visit in Omaha, but what some fail to realize is that this scary spectacle is also genuinely haunted, regardless of theatrics. The story goes that a former owner of the property, William Hall, lost his fortune in the stock market crash of 1929. He eventually spiraled into insanity, reportedly killing his wife, Greta, and burying her in the yard. One week later, Greta’s brother, John, came looking for revenge, and killed William with an axe. But the next night (coincidentally, October 31), John was found next to William’s gravesite with an axe embedded in his head. Some believe it was William’s ghost who killed John, and that his ghost returns to the manor to roam the halls every October. This unassuming stretch of landscape along the Seven Sisters Road is named for a tragedy that occurred more than a century ago. Rumor has it that a man lived in the area with his seven sisters. One night, he is said to have gone mad and lured each of his sisters to a different hill, where he hung them. Today, there are several accounts of cars inexplicably stalling on the road, or headlights becoming suddenly dim when entering the area — but perhaps the most terrifying of these occurrences are the blood-curdling screams that can sometimes be heard on dark nights. 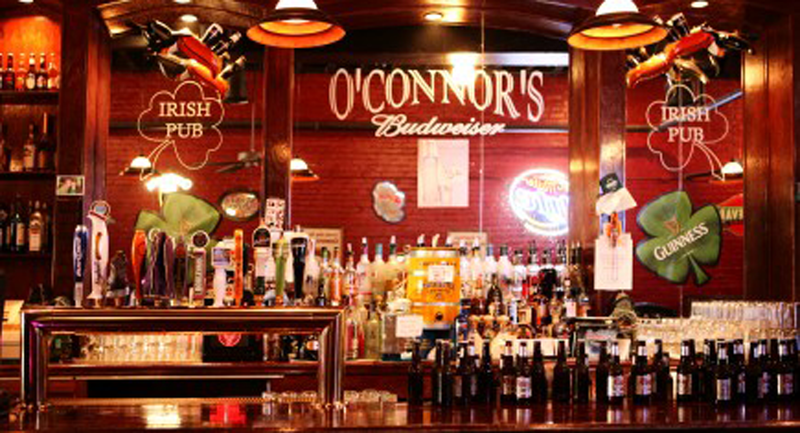 Omaha locals love to gather at O’Connors for a draft beer and some good conversation, and according to rumors, so do a few ghosts. Since opening in 2001, there have been several spooky occurrences, including unexplained messes in the kitchen, lights turning on mysteriously, misplaced pots and pans, and shadowy figures. The Alliance Theater, once a popular spot for live stage performances, has since been converted into a movie theater. But, rumor has it that the ghost of an actress from years gone by still haunts the rows of seats. The poor woman met her fate at the theater while playing the role of a bride. Before she was wed on stage, however, a large light fixture broke loose from the ceiling, falling and killing her in front of a terrified audience. The staff of the theater have reported unexplained occurrences of moving furniture, dimming lights, and doors opening and closing. Some say they have even seen an apparition of a weeping woman in a wedding dress, or heard her practicing lines behind the walls. 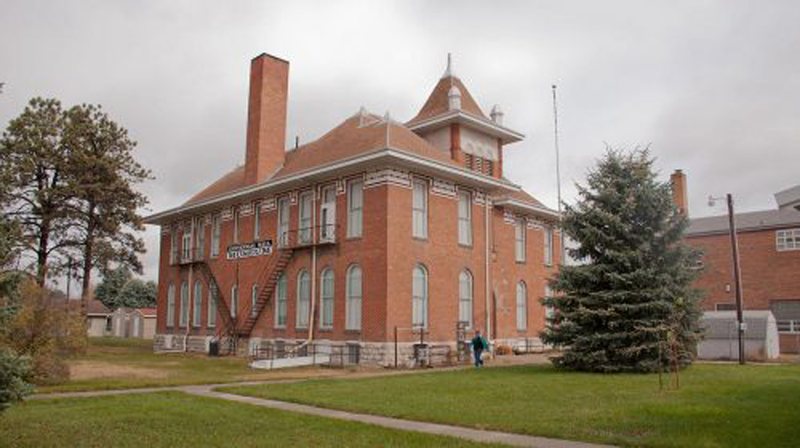 Built in 1897, the structure that houses the current Centennial Hall Museum actually used to operate as a school, and is recognized as the oldest standing high school building in the state. Story goes that in 1944, a young girl was killed in the music hall after someone poisoned her clarinet reed. Soon after, teachers at the school started reporting strange apparitions of a small, ghostly figure. Though the school has been closed for some time and all instruments have been removed from the music hall, passersby often report hearing music playing from the inside. Just north of McCook lies Devil’s Canyon, named by locals for the tragedy that took place here. The story goes that more than 100 years ago, a man brought his wife and kids here to kill them, and then killed himself. His ghost, nicknamed “the Duke,” is said to haunt the area, playing tricks on visitors and causing their vehicles to malfunction. Recount your own spooky stories in the comments below!